Click HERE to see how these values are determined. Want to make your own top panel settings diagrams for your favorite presets? Click HERE to get the methodology and graphics files that make it a snap! 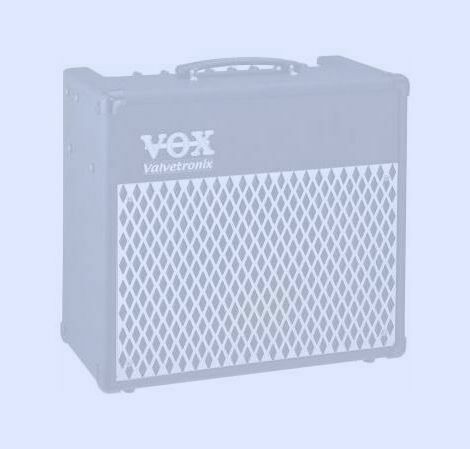 Or click HERE to go to Duh Voodoo Man's VOX Valvetronix main page.